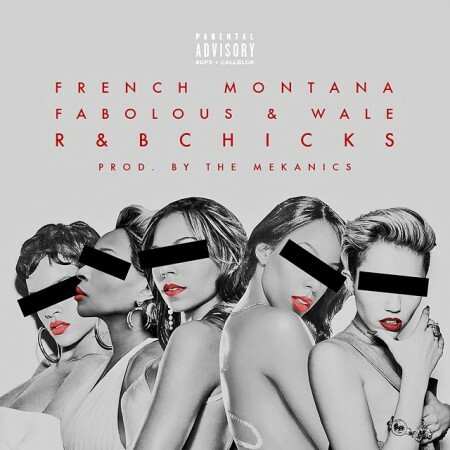 French Montana Feat. 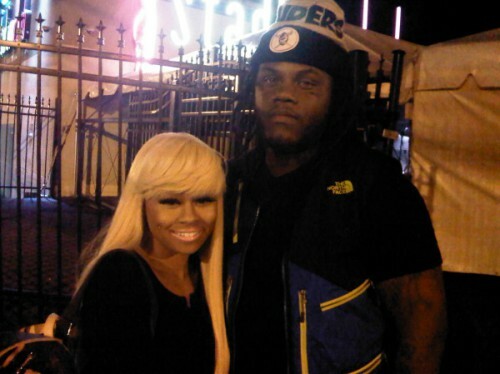 Fabolous & Wale “R&B Chicks”. 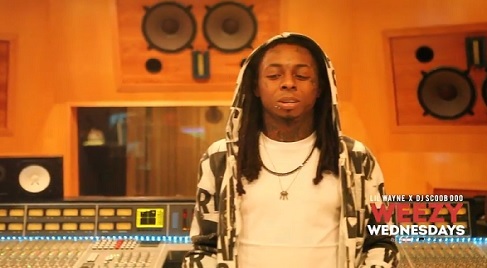 Lil Wayne Weezy Wednesdays “EP-20”. 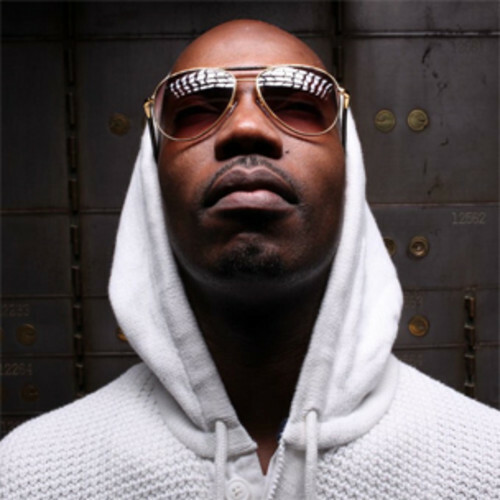 Juicy J “0 to 100” Remix Listen/Download. Selling Guns in the Hood Prank (PRANK GONE WRONG). B.O.B. 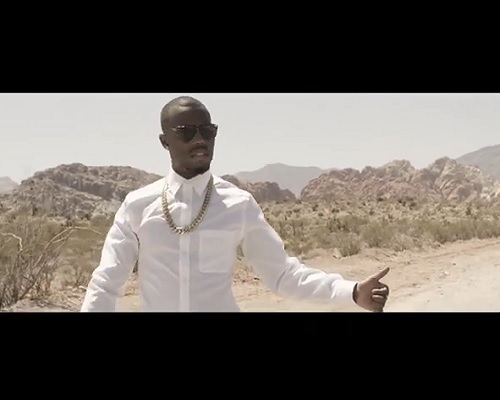 Follow Me (Official Music Video). 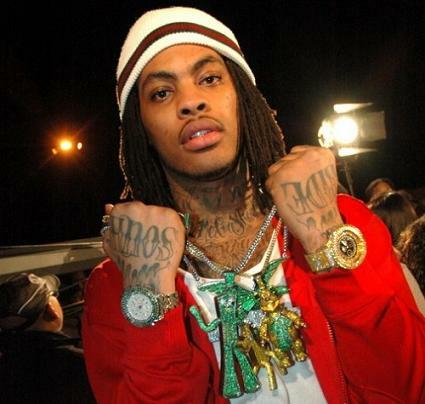 Waka Flocka Flame Feat Troy Ave – “3 Gold Chains”. 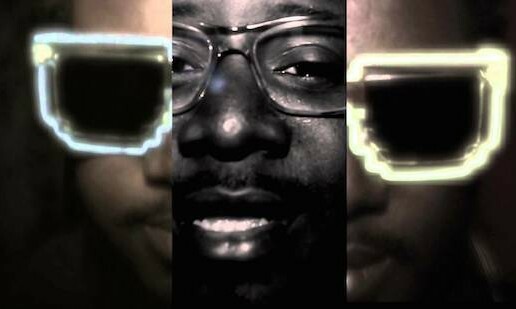 Chris Styles Ft Maino & Uncle Murda –”When You Need Some Lovin”. 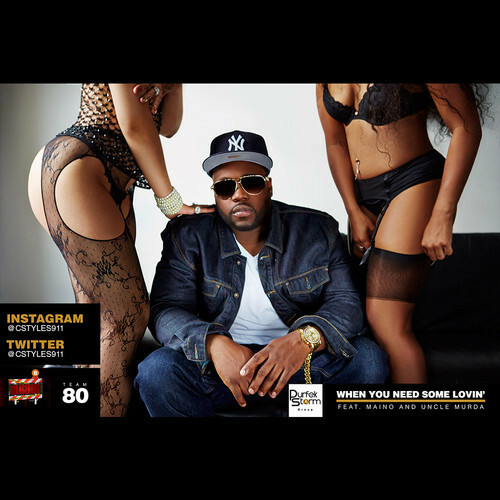 Chris Styles Debuts his new single off of Chris Styles upcoming album titled “When You Need Some Lovin” Ft. Maino and Uncle Murda. 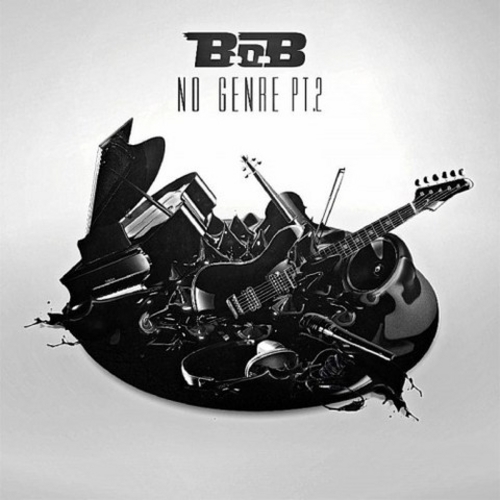 B.o.B-“No Genre 2” MIXTAPE Listen/Download. 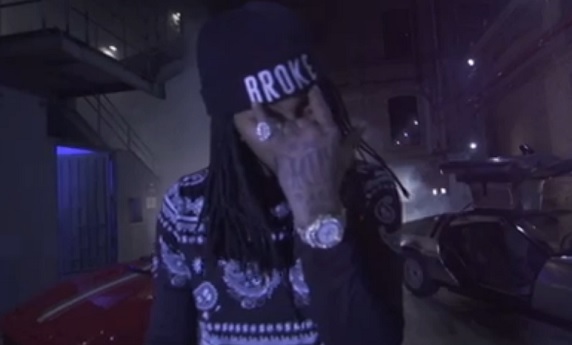 Waka Flocka Flame Ft. The Zombie Kids-“Broke”. 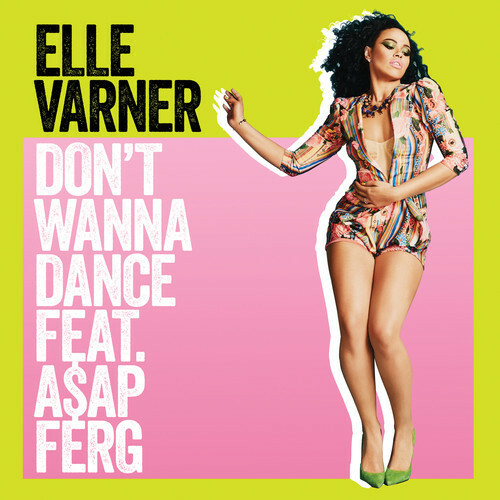 Elle Varner Featuring A$AP Ferg – “Don’t Wanna Dance”. 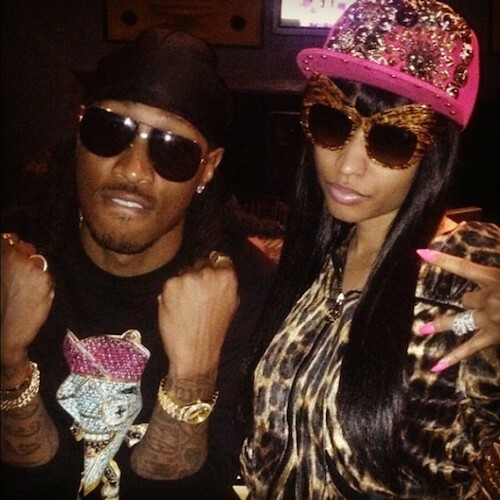 Future Ft Nicki Minaj – “Rock Star”. 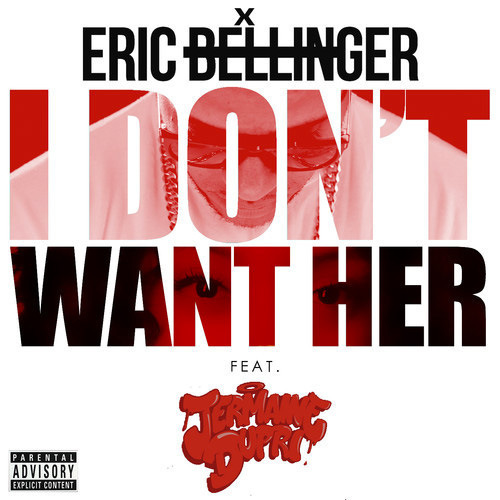 (Prod. By DJ Clue) Future links up with Nicki Minaj for his new track titled ‘Rock Star’ the collaboration samples George Michael’s ‘Careless Whisper’. 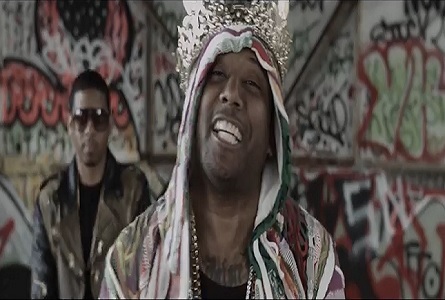 Maino ft. Dj Spinking, Vado and Mike Daves ” Aint Focused”. 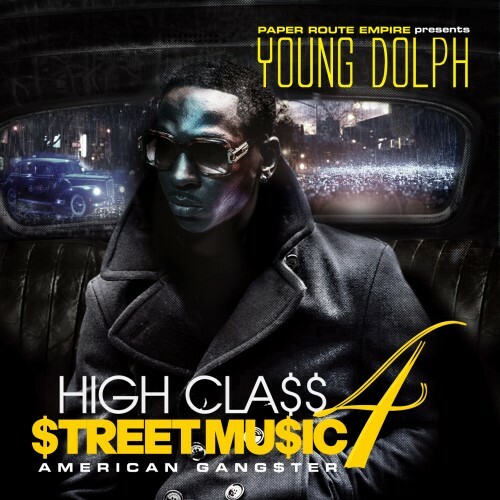 (NEW) VADO ‘Song Cry’ Prod By Dollabillkidz. Tinashe – ‘2 On’ Feat. Vado ( Remix). 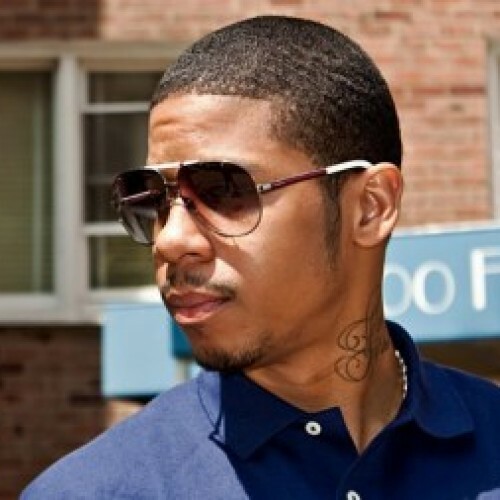 For This Featured Presentation Remix DJ Suss gets a verse from the We The Best rapper Vado for Tinashe – ‘2 On’ hit track. 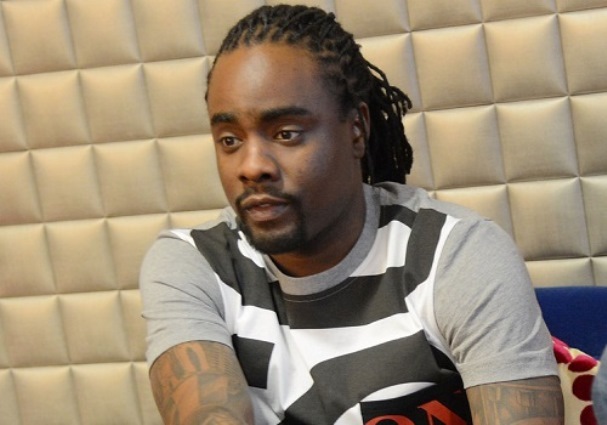 (NEW) Wale – The Followers ‘Listen/Download’.